Airline Emirates has signed a new codeshare agreement with Italy’s national operator Trenitalia to allow customers to travel onwards to some of Italy’s most picturesque locations using one ticket. Penned on August 1, the deal will see Italian regions connected to Emirates’ global network, “significantly boosting the Italian tourism industry” according to Hubert Frach, Emirates’ divisional senior vice-president of west commercial operations. Each year Emirates flies more than 1.6 million passengers to and from its four Italian gateways: Bologna, Milan, Rome and Venice. 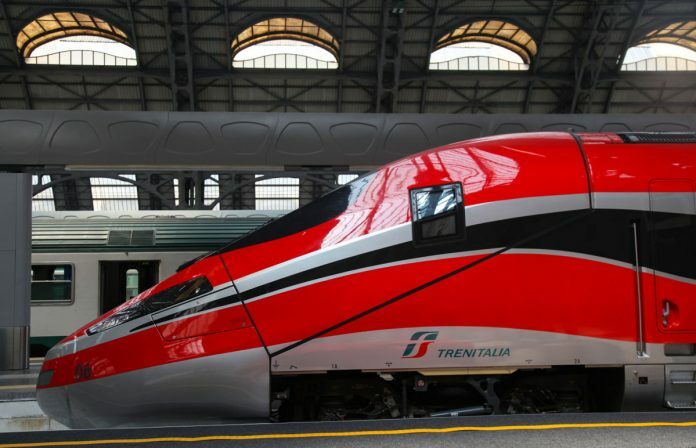 As a result of the agreement, its customers will be able to board Trenitalia trains directly without the need to exchange their boarding pass for a separate ticket. Trenitalia long haul passenger division director Gianpiero Strisciuglio said the agreement is a “pivotal step” towards better integrated train and airplane travel. Customers can book codeshare trips via the Emirates website.